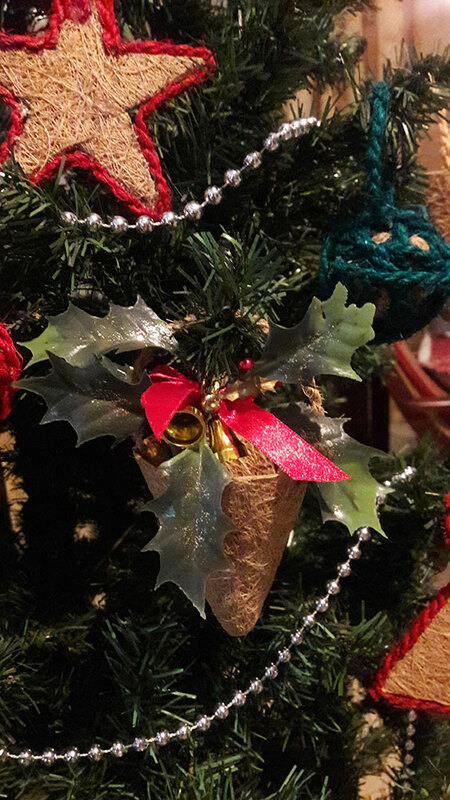 Going Eco friendly during the Christmas season, is a great way to nurture Friends and Family to consider Recycling with our biodegradable Coir Christmas Collection. 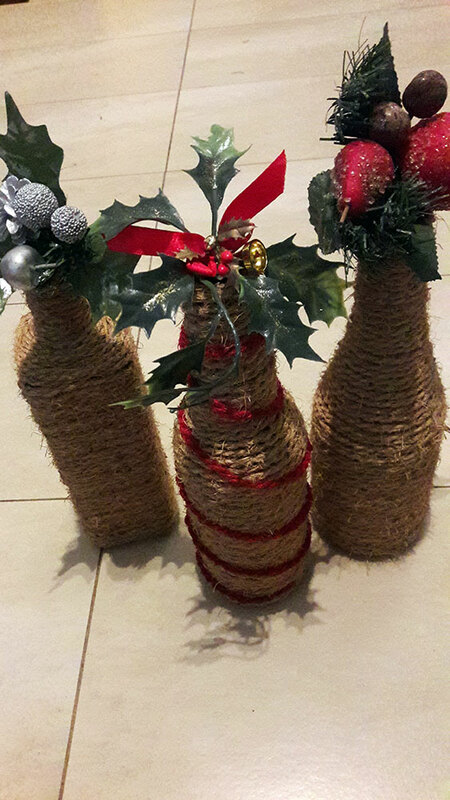 Christmas trees handmade with Natural coir or naturally dyed green and red coir twine to keep within the theme. 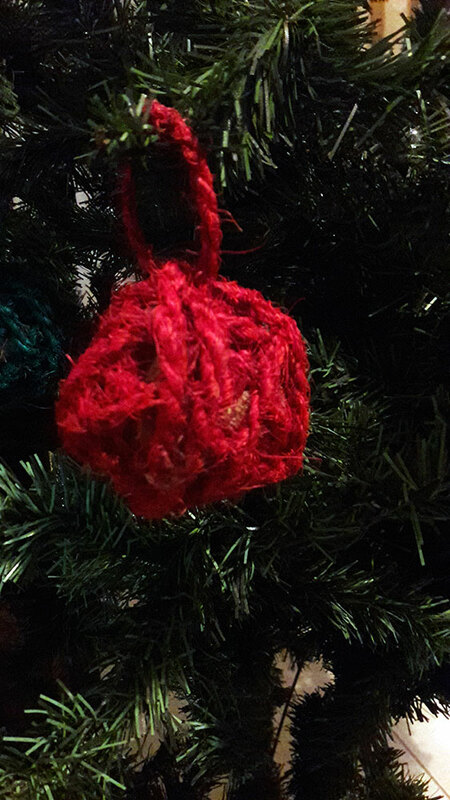 Various Coir ornaments are available to hang onto your Christmas trees as well as Christmas themed Table place mats, coasters and table runners available . Please see attached details.